Photography is so precious. 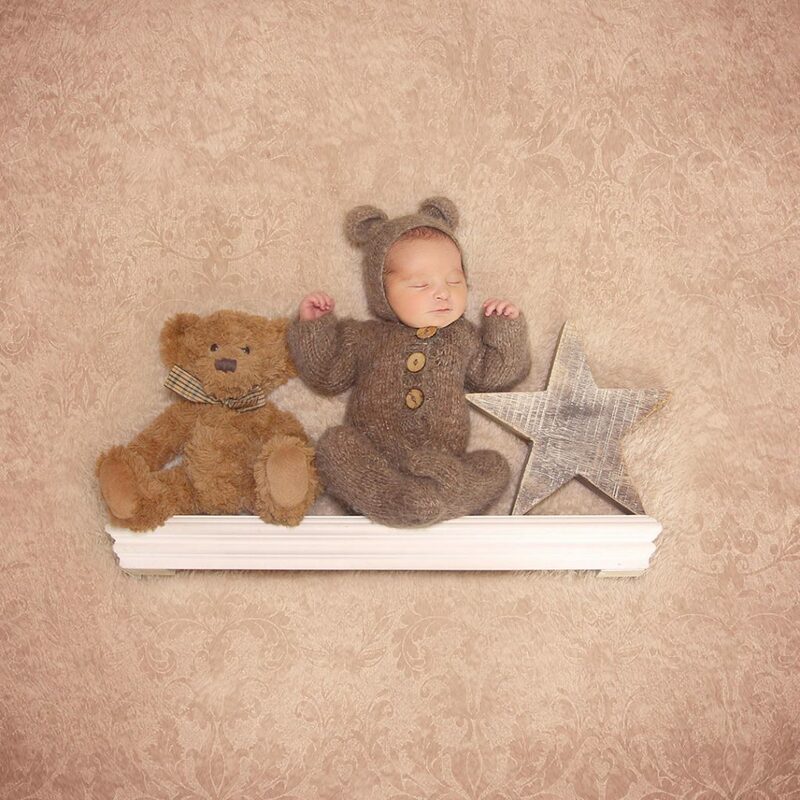 When you bring your baby into the world nothing quite marks the special occasion like a newborn photo shoot. Those pictures are beautiful memories that you will treasure forever. 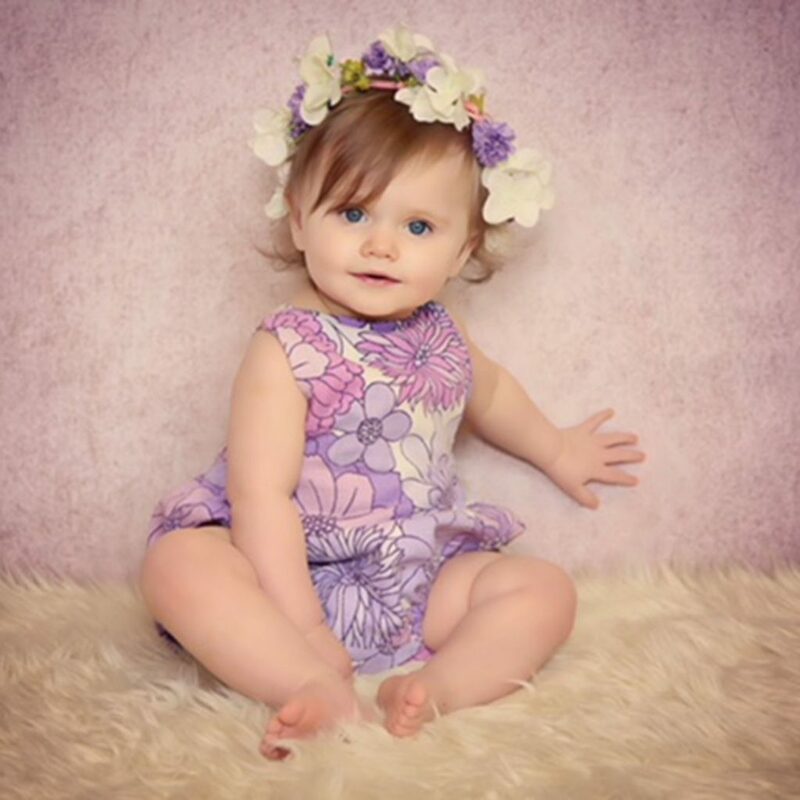 Today we are featuring The Newborn Emporium they are a pair wonderful photographers specialising in children’s photography. 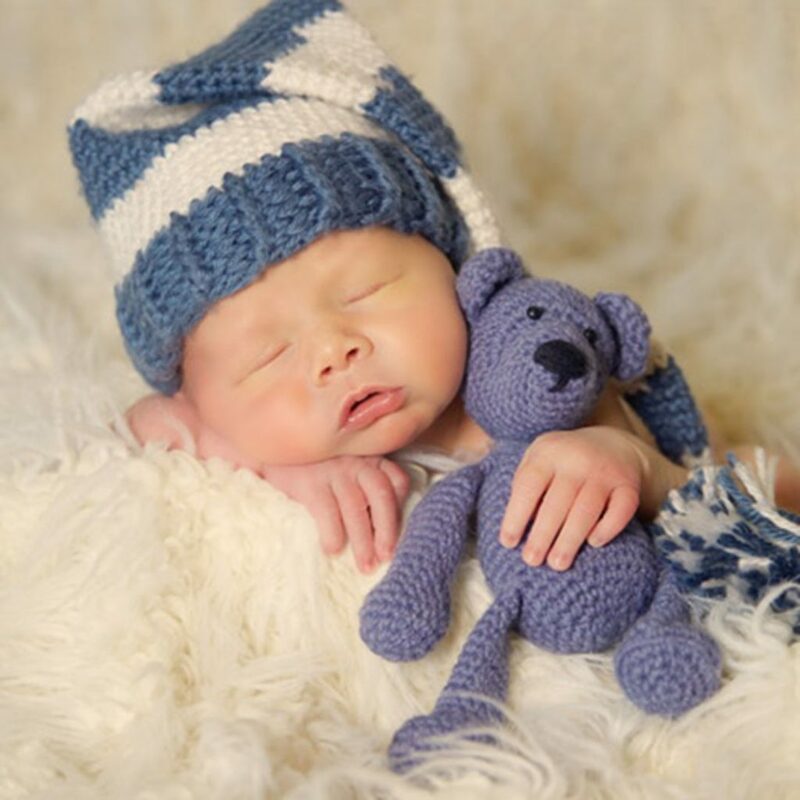 The Newborn Emporium is owned by Nikki and Sarah in Oldham, Lancashire. 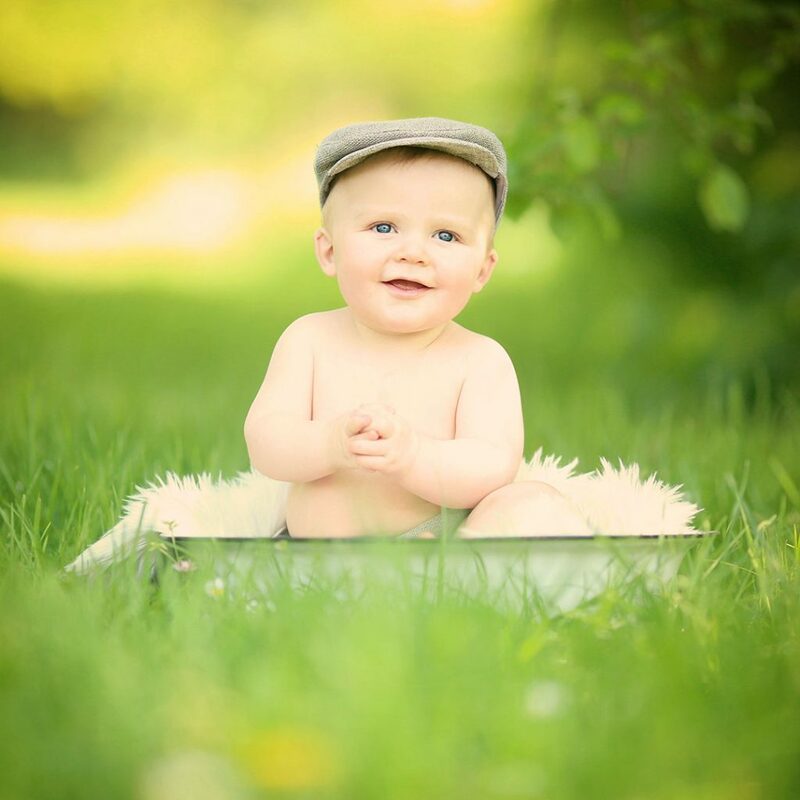 Together they are part of a specialist newborn team who work together to capture beautiful, timeless images with the safety and expertise in both baby handling and photography. 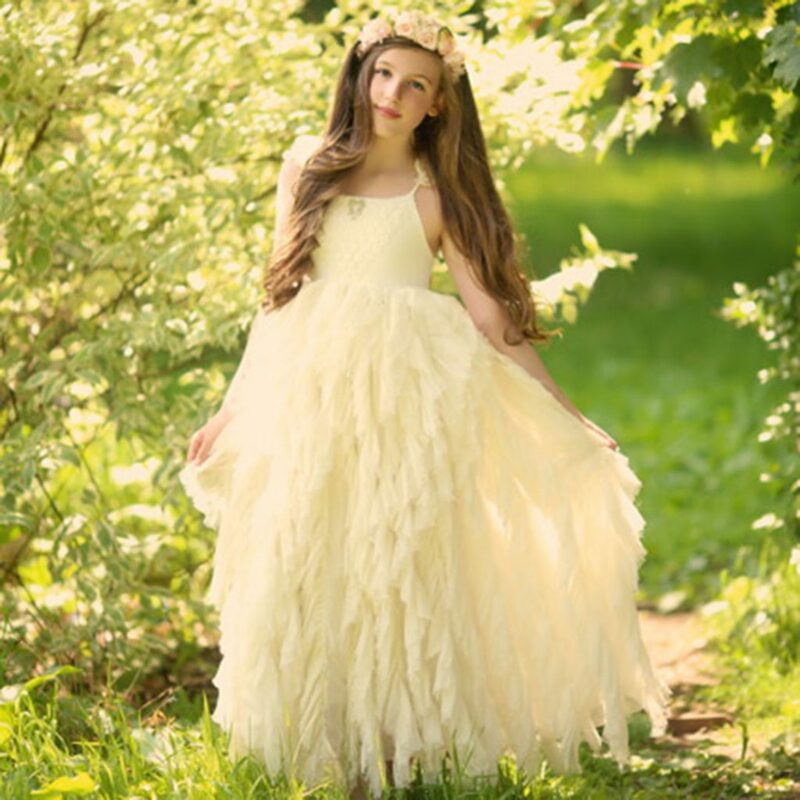 They have combined our skills to bring you this stunning imagery – wow, isn’t it just beautiful? All the pictures are taken in a relaxed, warm and friendly environment – offering a unique service. All the props, sets and outfits are provided by us Nikki and Sarah, with experience in visual merchandise they build each set up with each individuals style in mind.